The west coast of Ireland has always been a popular destination for Americans. It’s for good reason. Ireland is a fascinating place to spend time in and the friendliness of “the locals” is second to none. 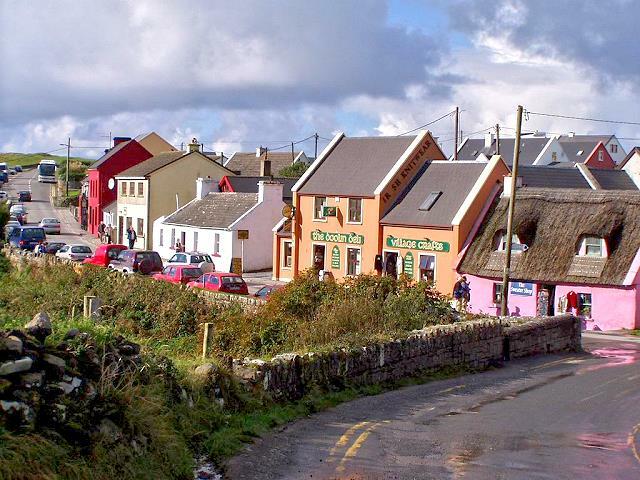 Coming to Ireland for a Wild Atlantic Cycling tour is a great challenge in which you will be absorbed in the scenery, music, culture and people of the west coast. You will enjoy some of the best cycling in the world, meet like-minded people and make great memories! Wild Atlantic Cycling are the only Irish based tour offering the Ireland End-to-End as a complete package. 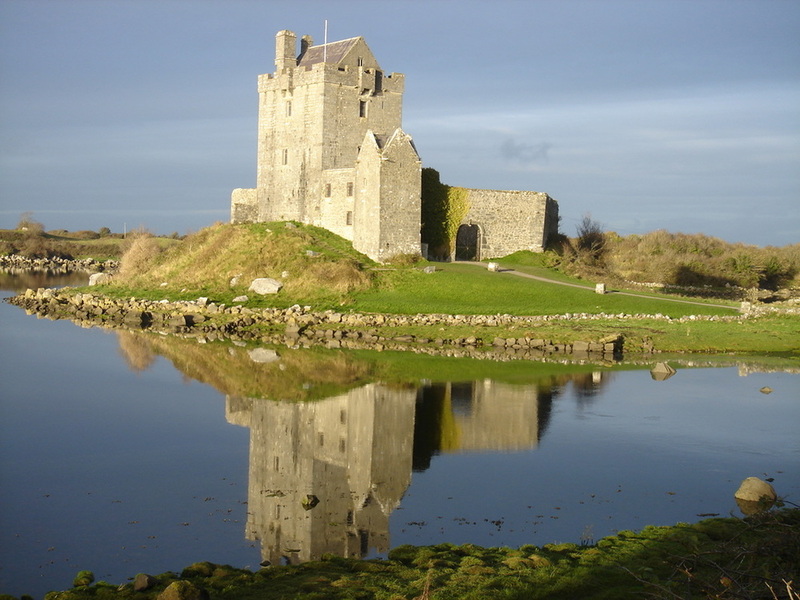 Our MizMal tours (as we call them) cover the length of Ireland from south to north. Cyclists from the USA love how easy we make the logistics of getting here and getting back. You can even hire a bike from us. We can provide you with a quality road bike, or hybrid. Boxing and flying with your own bike is also fine, and you will have ample time and help at hand to build it up upon arrival. There are direct flights to Ireland from many US cities and you will be welcomed at the airport by our team. Then you will be transported in a comfortable coach to the start point where we spend an evening preparing for cycling the next morning. We support you every inch of the way. Accommodation, nutrition stops, lunches, mechanical assistance, baggage transfer and support are all included. All you do is pedal and enjoy the fantastic route which takes in the Ring of Kerry, the Cliffs of Moher, the Gap of Dunloe and other iconic Irish landmarks along the Wild Atlantic Way. As a local company we know the hidden gems of the island. Evenings are spent enjoying a meal with a host of restaurants offering local and authentic Irish cuisine. Nights are spent in great quality, comfortable hotels. You will also have plenty of opportunity to enjoy traditional Irish music and story-telling with a pint (or two) of Ireland’s finest Guinness. Don’t be in a hurry though as the best Guinness can take up to five minutes to pour properly! You ride how you wish! There is no pressure to complete the day in a certain time, or ride at a particular speed. There is always time to stop and take as many photos as you wish. Everything is provided for you, including Support and Gear (SAG) stops and lunch outdoors in scenic locations (with a wet weather alternative). All you have to do is pedal! ‘MizMal 7’ with Wild Atlantic Cycling is one of Europe’s fastest growing End-to-Ends. The scenery, support and enjoyability are second to none! The total distance is 558 miles, averaging 80 miles daily. The route has been meticulously designed by our all-Irish team. 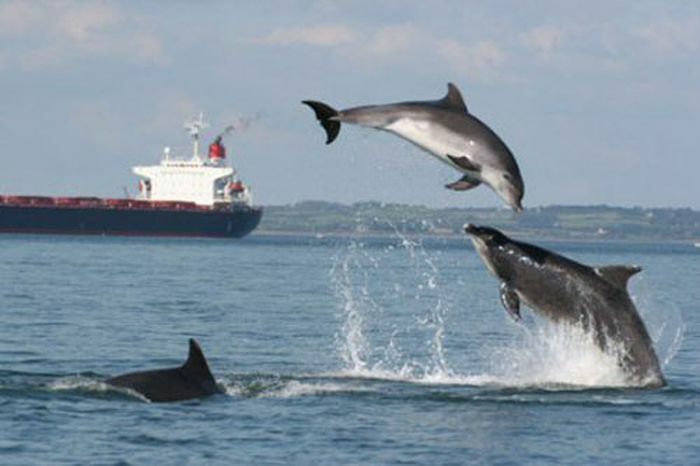 It is exceptionally scenic, mostly on quiet roads and in places follows Ireland’s famous ‘Wild Atlantic Way’. Our experienced tour leaders will provide you with all the support you need, allowing you to cycle how you wish. Coffee breaks and lunches are outdoors when dry. Nourishment is plenteous! Luggage is moved from place to place. Accommodation is in good hotels. A good quality road bike is best. Bike hire is also available. Mechanical assistance is provided and we will organise any repairs. We get a whole range of ages from all around the globe. Whether you come on your own, or with friends, we will help with everything you need to enjoy this fantastic challenge. ‘MizMal 12’ with Wild Atlantic Cycling is a unique challenge. We cycle from Mizen Head to Malin Head in 12 days, enjoying fantastic scenery, great stopovers and local culture as we go. The route is exceptional and includes some gems not found on the 7-Day tour. The pace is relaxed with time to enjoy the evenings. Coffee breaks and lunch stops are outdoors when dry. Luggage is moved from place to place. Accommodation is in good hotels. The total distance is 650 miles, averaging 53 miles daily. Both hybrid and road bikes are suitable and bike hire is available. The route is mostly on quiet roads and in places follows Ireland’s famous ‘Wild Atlantic Way’. Our experienced tour leaders will provide you with all the support you need, allowing you to cycle how you wish. Mechanical assistance is provided and we will organise any repairs. We get a whole range of ages from all around the globe – solo cyclists and groups alike.